The team at Renov8 Construction specialises in an extensive range of construction and renovation services that are meant to bring out the best of your property! 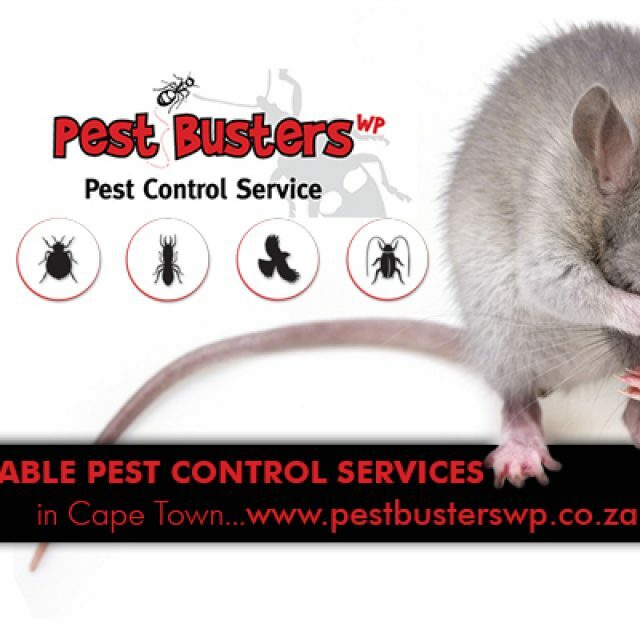 We offer services to clients in the commercial, residential, and retail sectors, and all our services are tailored to meet your exact requirements. By paying attention to the needs of our clients, we have been providing nothing but flawless results for more than a decade. Our company was established in 2005 and we have always strived to uphold our values – integrity and professionalism – in everything that we do. 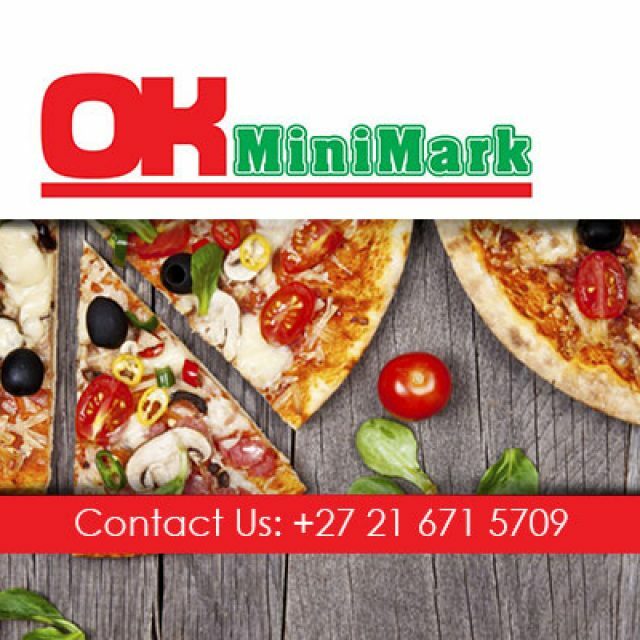 Whether you want to talk to us about a design project at home, your restaurant, or your office, you are more than welcome to contact us. Do you have a design in mind which you have been dying to implement? Be sure to contact our team to discuss your requirements. 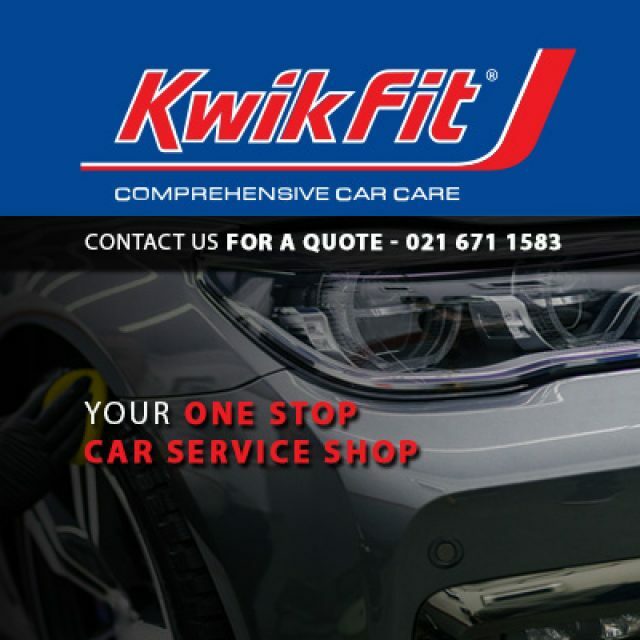 Your one stop car service shop! 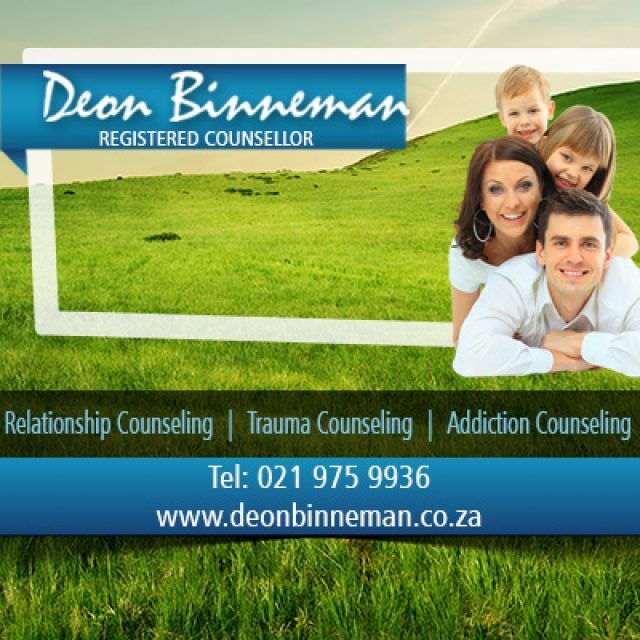 Deon Binneman is a professional and qualified psychological counsellor practicing in Durbanville, in the Northern Suburbs of Cape Town.